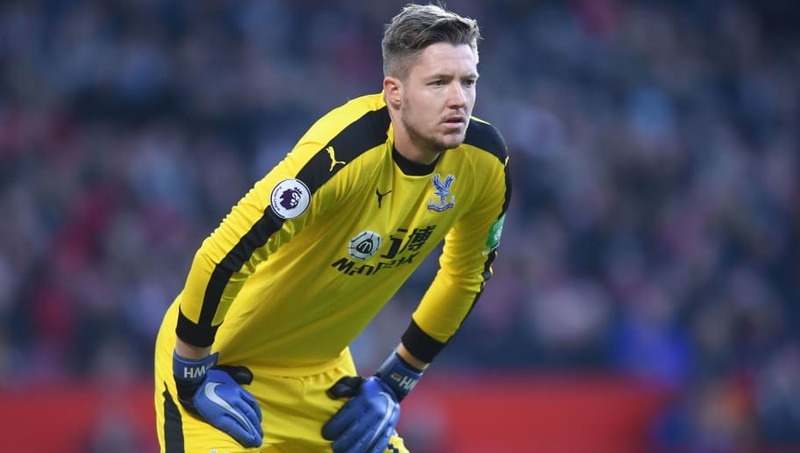 ​An FA panel has revealed that Crystal Palace goalkeeper Wayne Hennessey did not know what a 'Nazi salute' was when he was charged with making the alleged gesture. The ​Palace shot-stopper denied any wrongdoing and insisted that any resemblance was 'absolutely coincidental', but in a statement about the matter, the regulatory commission slammed the goalkeeper's 'lamentable degree of ignorance' regarding Nazi Germany. The statement read (as quoted by the ​Daily Mirror): "Mr Hennessey categorically denied that he was giving a Nazi salute. Indeed, from the outset he said that he did not even know what one was.